Even during holiday season we managed to put a lot of effort in game development. We managed to create a complex environment where map territory, nature, loot economy, items, animals and player make complex interaction. Not only we have day/night simulation – we have fully introduced ocean tides, ocean currents and made items to float and drift on ocean. If item such as wood gets wet – it will not burn in fireplace (until dried). When fire is hit by water (ocean tide) it will extinguish. Items can be wet, can be burned by fire. They can be damaged by usage. Implemented lifecycle will remove old items depending on their quality and lifespan. Even animal behavior is connected to day cycle and ocean tide. We have sky map with real stars constellations enabling player to navigate during nighttime. Survival should remain challenging. We want to achieve this feeling during whole gameplay, not only on beginning when player spawns. Our complex environment affects player by multiple ways. Each task cost player energy he must replenish. To better understand it – we have made energy usage overview for player on daily basis – how much energy he gained and how much did he used every day. To it comes “survival index”. When it is negative – player is losing more energy as he manages to get. This means he will not survive for long. To keep player busy – our loot economy spawn items not only depending on item actual volume. It considers what we call “successor” items as well. For example– bamboo and crafted bamboo spear will both have impact on bamboo spawn volume. Therefore you cannot trick it easily to spawn new loot just by removing the item from spawn. 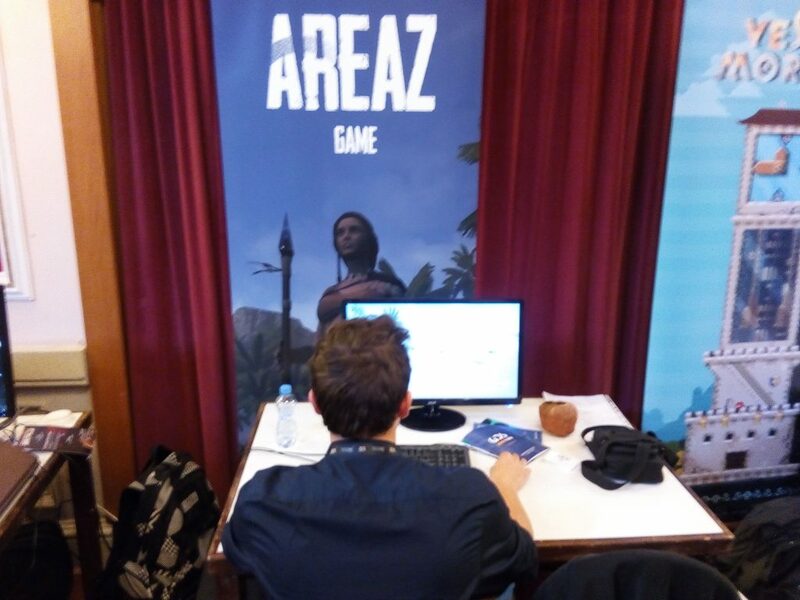 Also the economy is sector based – which allows us to fill different map areas with loot. This all together makes survival challenging not only for the first day – but also during whole game play. 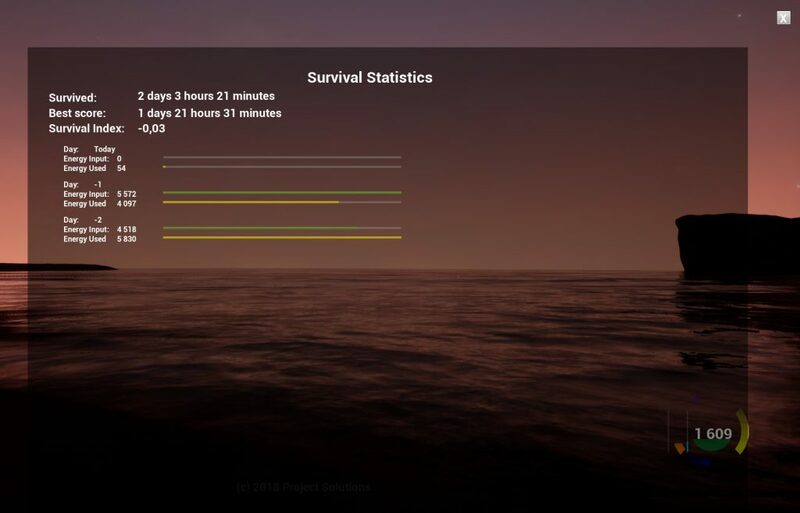 In game we have focus on real “primitive” survival techniques – that can be found in any real survival field manual. From crafting, to cooking, obtaining fresh water (f.e. 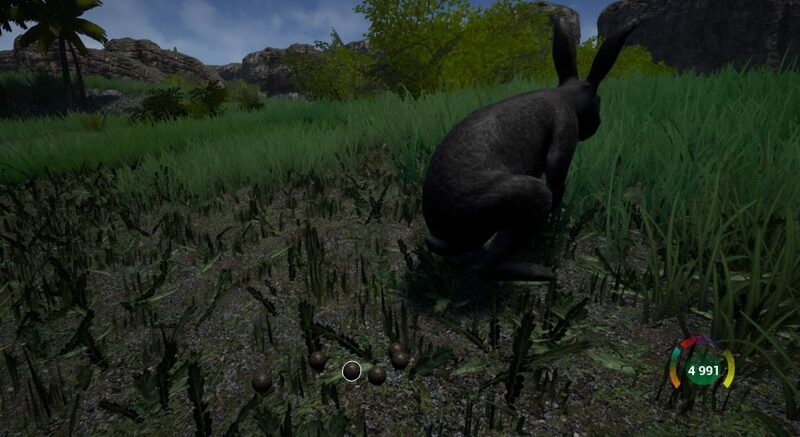 game enables indirect water boiling), and hunting and trapping animals. You have to find evidence of animal’s presence to lay traps successfully. This could be even animal feces. Building a shelter will provide you some heat comfort. Do not rely that you will easily harvest tons of wood or rocks with bare hands. Also time of the day is important. Some areas are more accessible during low ocean tide. Giving you better opportunity to pick up food such as shells or setting fish/crab traps. High tide can bring you drifting loot – so plan your survival according to the time of the day. 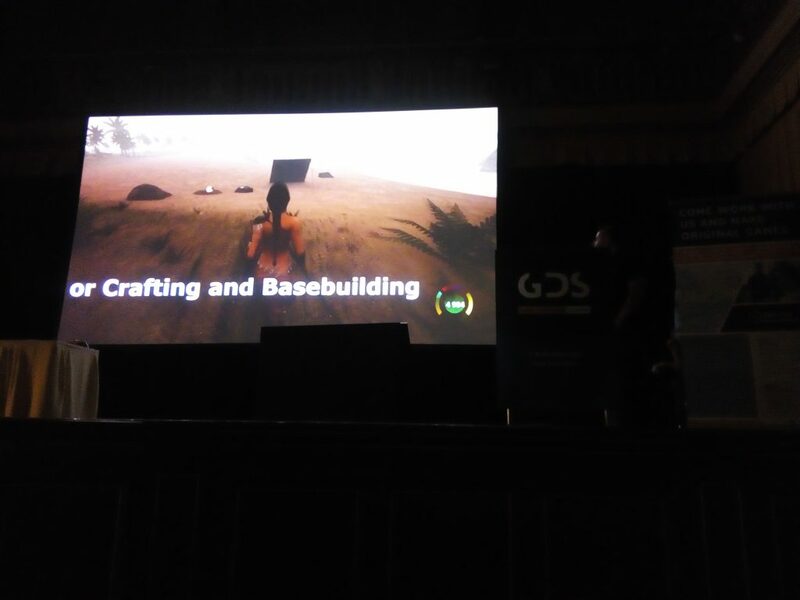 We already have core game and survival mechanics settled. Next we want to focus specially on new animations. This means to apply animation to most action the character is performing. This will include implementation of character sounds as well. 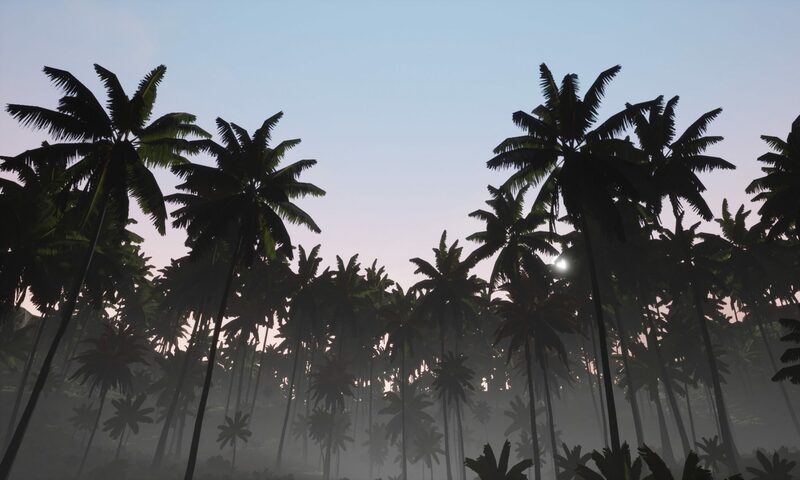 We want to polish the map – we will optimize the tress collisions thanks to data we have gained from testers. 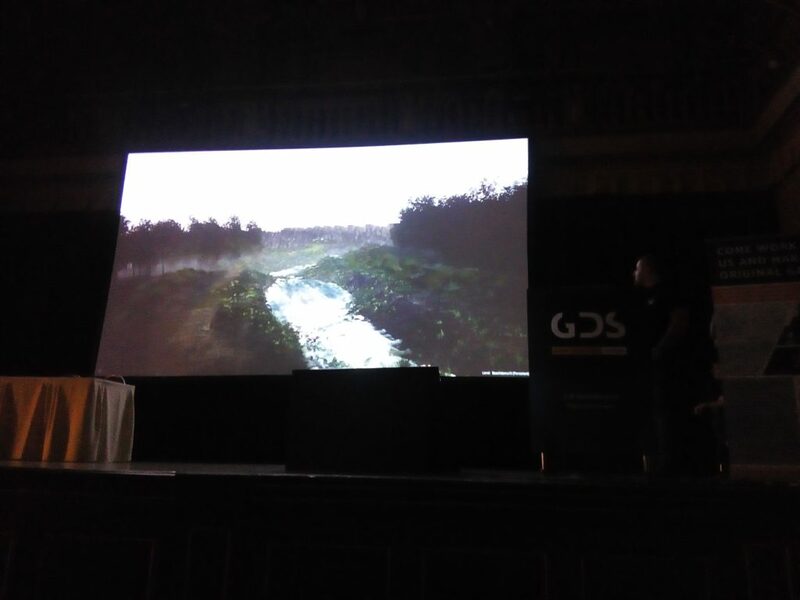 The swamp area will be completely reworked as we are not happy with assets we have used there. As we have focused on core mechanics – now will be time to polish the graphics. This goes especially for player HUD, inventory screen and game menu. Also we will improve the crafting mechanics- implement additional crafting recipes logic. 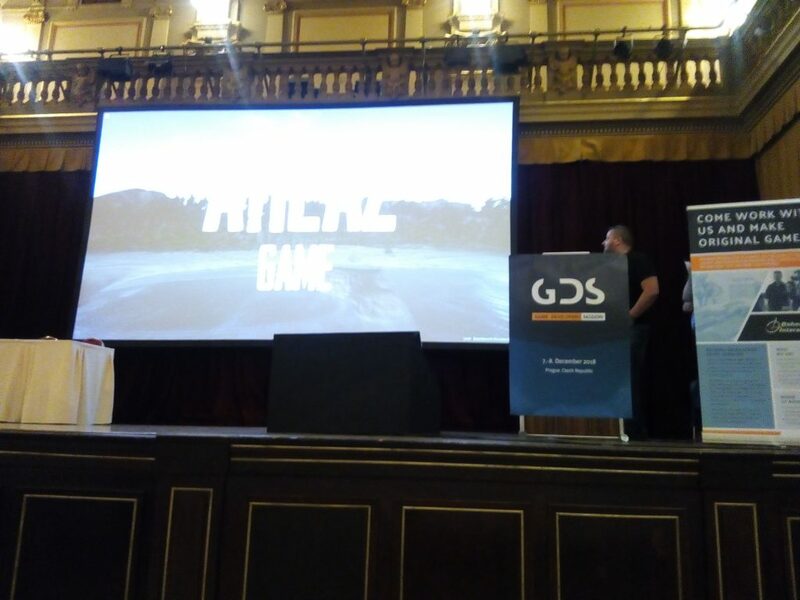 To the end I would like to show you some pictures from our first public appearance – on Game Developers Session – Indie Expo in Prague in December 2018 – where we got nice feedback. Thank you for you support!